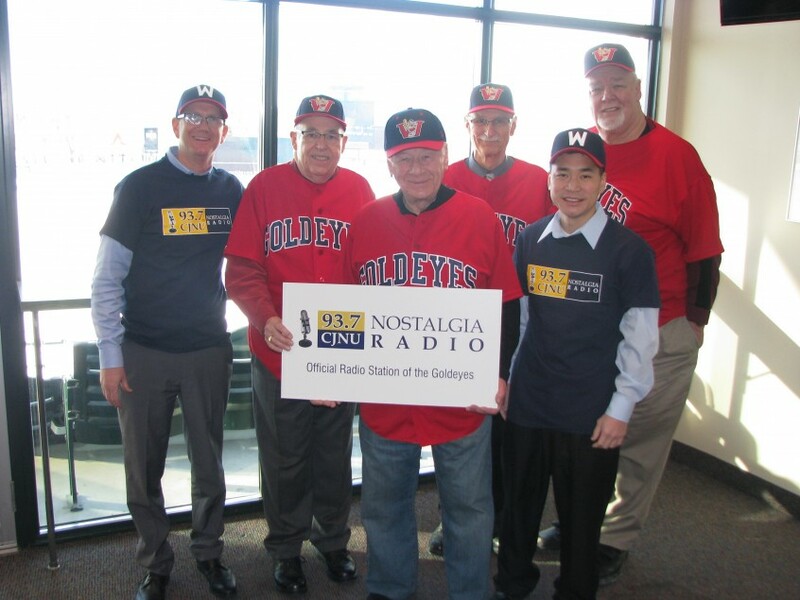 WINNIPEG, MB – The Winnipeg Goldeyes announced a three-year radio broadcast partnership with Nostalgia Broadcasting Cooperative (CJNU 93.7 FM) on Monday morning. 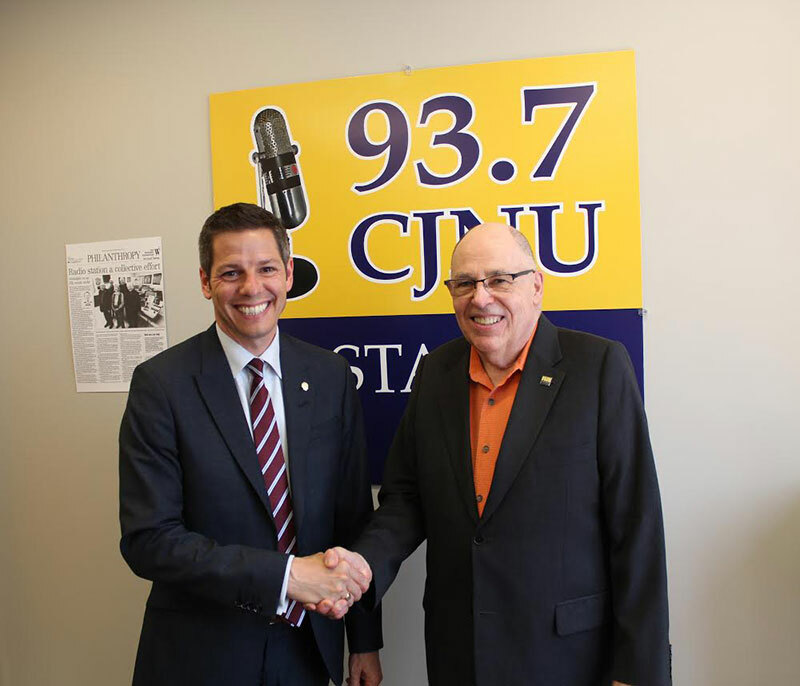 CJNU 93.7 FM will carry every Winnipeg Goldeyes spring training, regular season, and potential postseason game, beginning with the exhibition contest against the Fargo-Moorhead RedHawks on May 10th. Each broadcast is preceded by a 30-minute pre-game show and concludes with a 30-minute post-game show. We value all of you as true friends of Nostalgia Broadcasting Cooperative, and we’re pleased to share this very special moment with you. 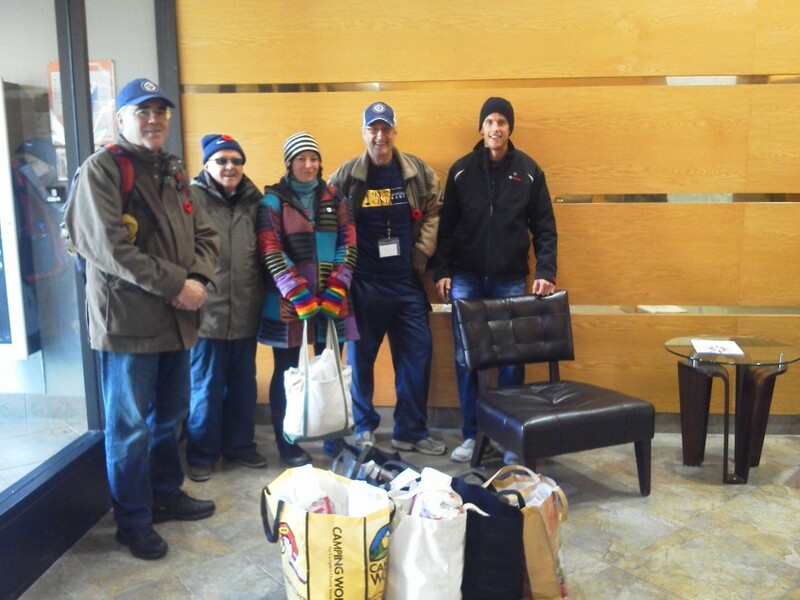 For the next three seasons, CJNU will be the radio home of the Winnipeg Goldeyes. We will be the play by play voice of all pre season, regular season and playoff games of what has become Winnipeg’s most popular summer entertainment. More details in a moment. This summer, KFYR Radio in Bismarck, North Dakota, is celebrating its 90th year. 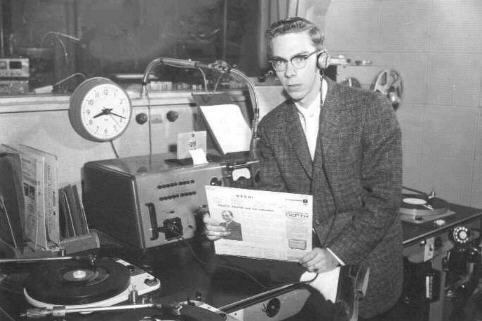 KFYR, an NBC network affiliate was well known to many radio listeners in Manitoba from the 30’s through the early 50’s when local radio choice was limited and reception over long distances was practical. (Editor: I remember my Grandmother listening to the Firestone Hour on KFYR into the early 50’s).